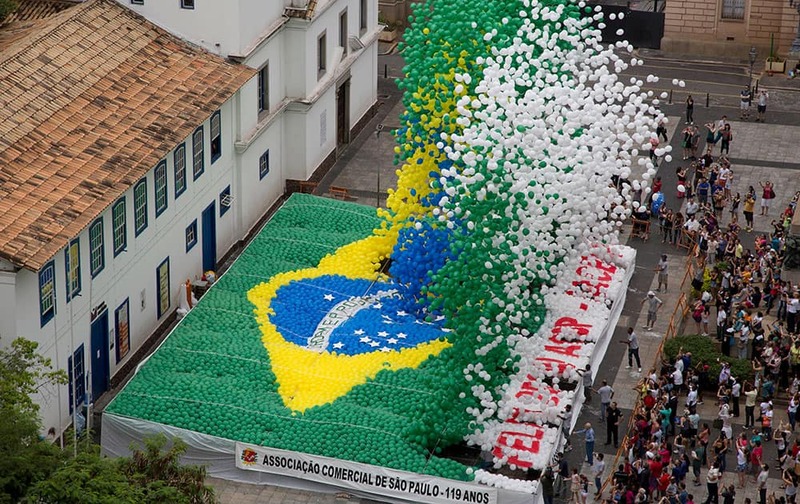 Members of Sao Paulo`s Commerce Association release thousands of balloons with the color of the Brazilian flag to celebrate the end of the year in downtown Sao Paulo, Brazil. 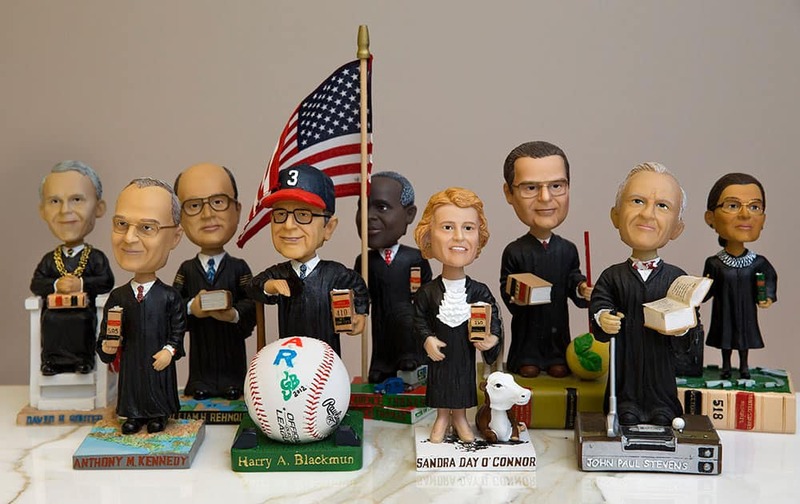 This photo shows bobblehead dolls representing Supreme Court Justices, in Washington. They are some of the rarest bobblehead dolls ever produced. 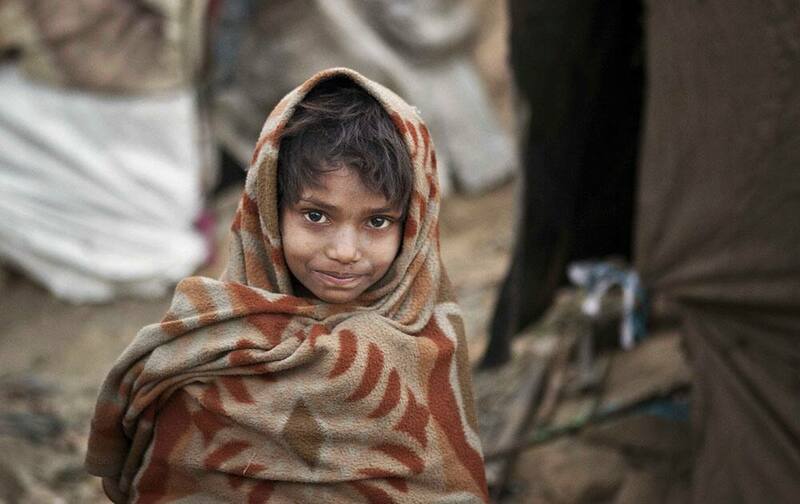 A young Indian boy wrapped in a shawl walks outside his makeshift tent on a cold day in New Delhi. 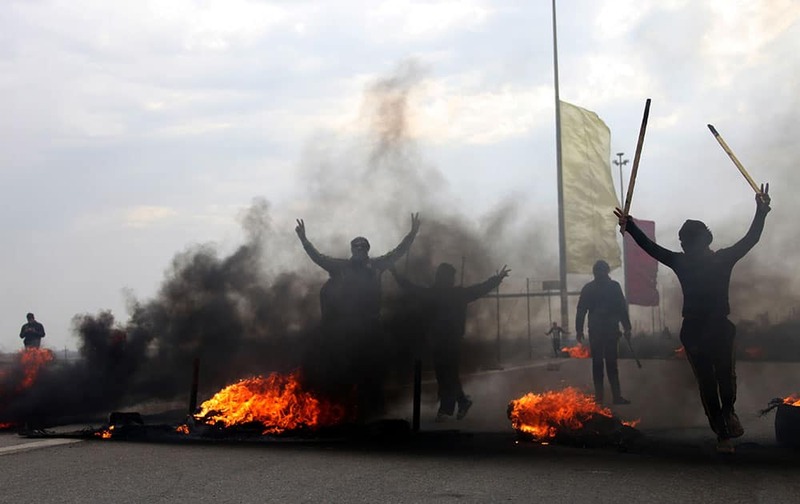 Iraqi Sunni masked protesters burn tires to blocked the main highway to Jordan and Syria, outside Fallujah, 40 miles (65 kilometers) west of Baghdad, Iraq. 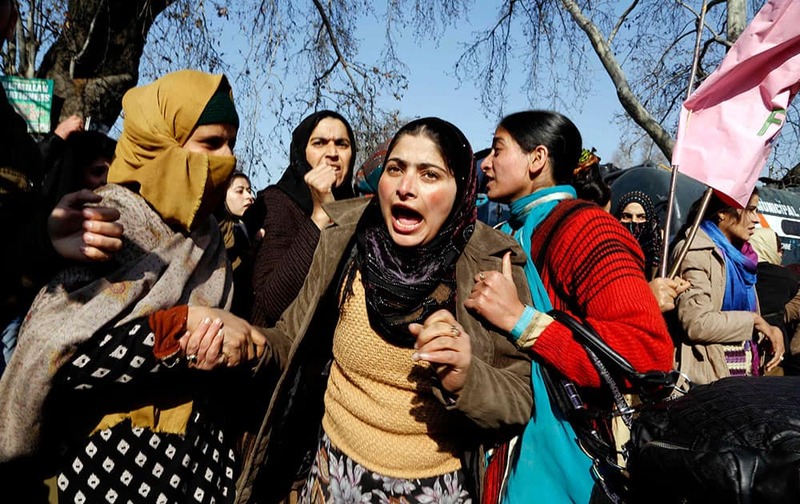 A Kashmiri government employee shouts slogans against the state government during a protest in Srinagar. 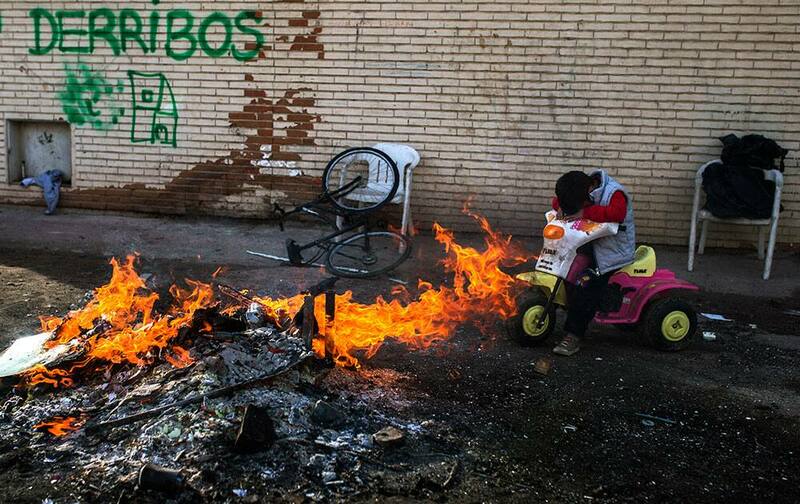 Antonia Navarro`s son Juan, 5, covers his face from the smoke of a fire lit by his family to keep themselves warm in the suburbs of Madrid, Spain. 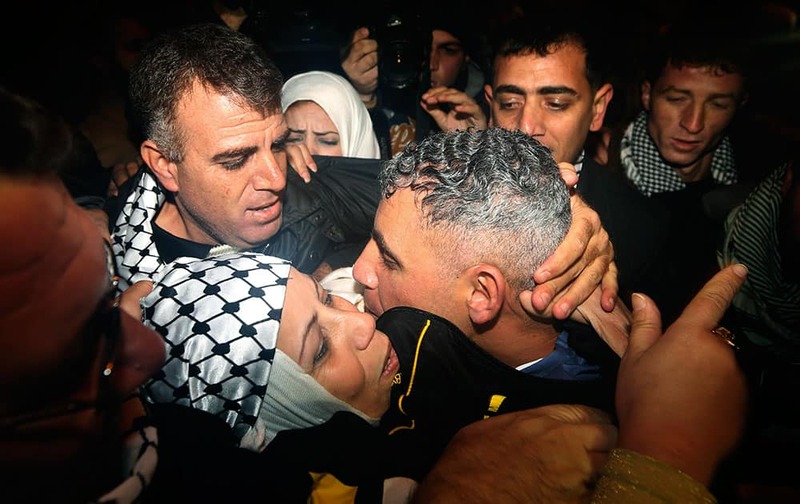 Rami Barbakh, a released Palestinian prisoner, center, is reunited with his mother as he arrives at a checkpoint at the entrance of the northern Gaza town of Beit Hanoun. 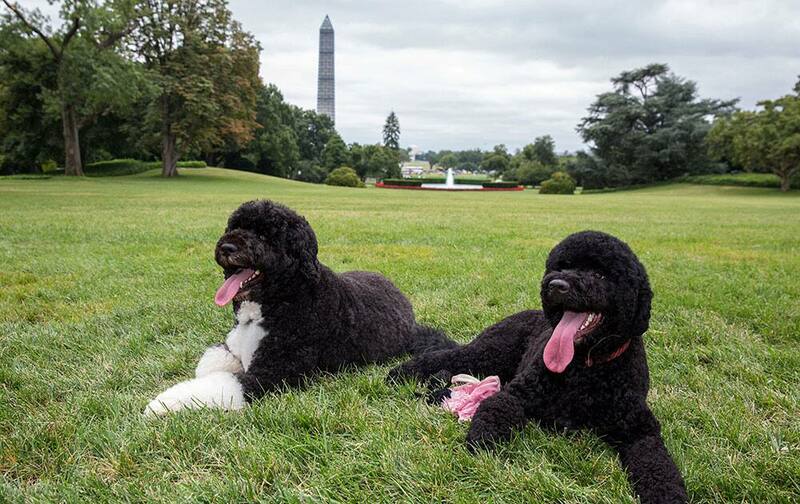 Bo and Sunny, the Obama family dogs, on the South Lawn of the White House. 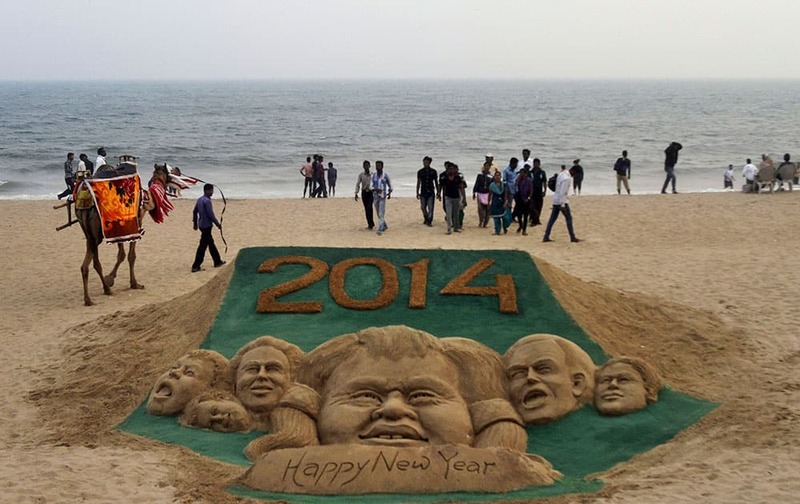 People walk near the sand sculpture to celebrate the new year 2014 created by sand artist Sudarshan Pattnaik at the Puri sea beach, 67 kilometers (42 miles) away from the eastern Indian city of Bhubaneswar, India. 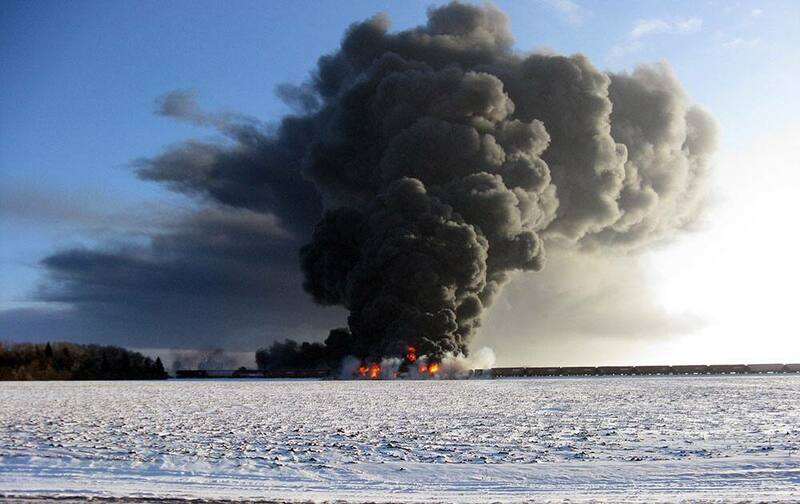 This photo provided by Cass County Commissioner Ken Pawluk shows a train derailment and fire west of Casselton, N.D. No one has been reported hurt in the derailment or fire. By late Monday afternoon, the smoke plume was diminishing and was staying mostly away from town. 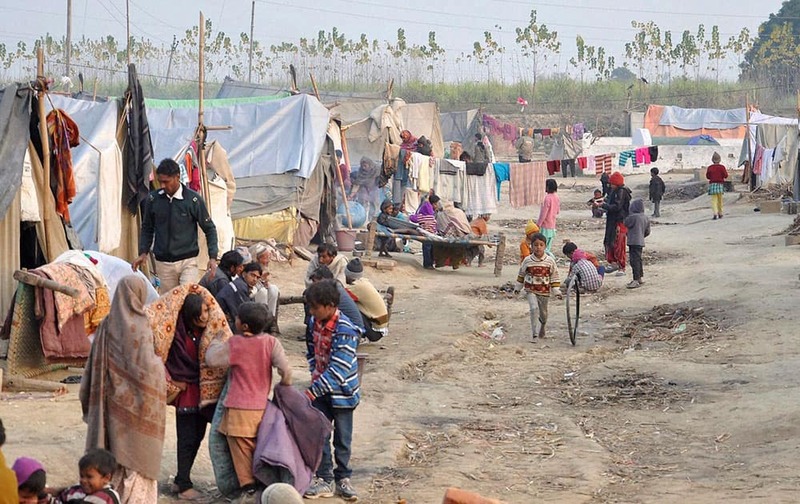 Riot victims shifting from a relief camp in Loi village of Muzaffarnagar. 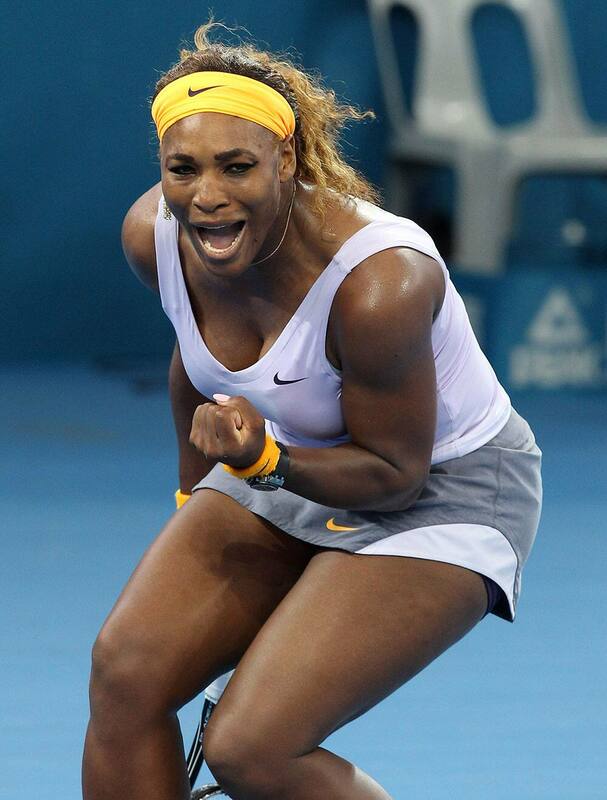 Serena Williams of the USA reacts after winning the first set in her 2nd round match against Andrea Petkovic of Germany at the Brisbane International tennis tournament in Brisbane, Australia. 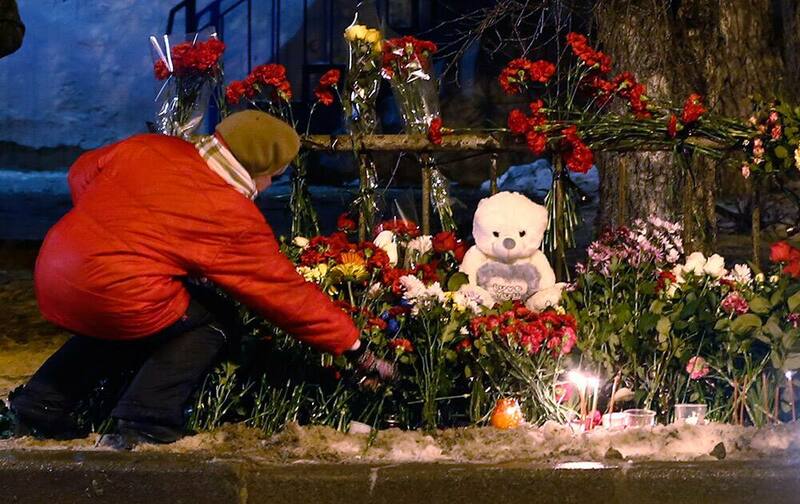 A women puts a flower outside a wreckage of a trolleybus in Volgograd, Russia. 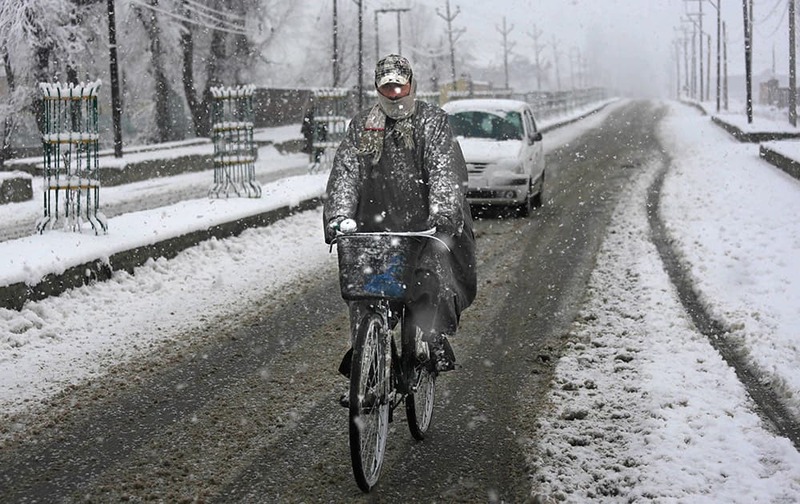 A cyclists rides through snowfall on the outskirts of Srinagar. 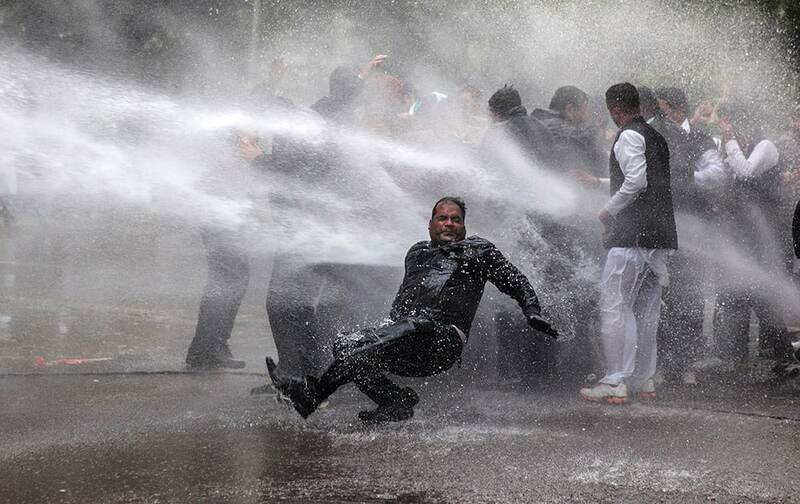 An activist of India’s main opposition Bharatiya Janata Party falls down as he and others are hit by police water cannon during a protest outside Congress party Vice President Rahul Gandhi`s residence in New Delhi. 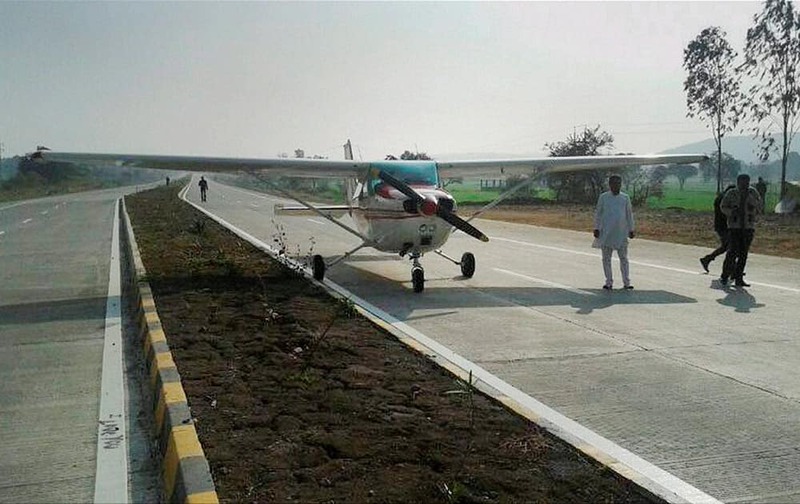 A four-seater private plane made an emergency landing on a busy highway at Betul, Madhya Pradesh. 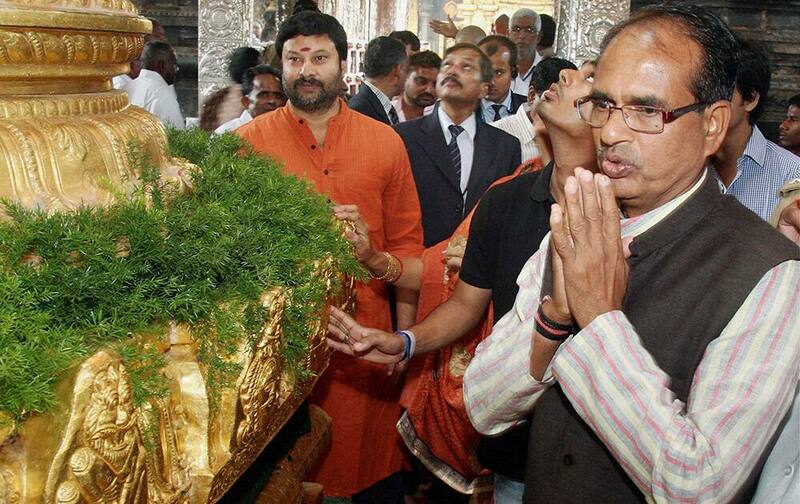 Madhya Pradesh Chief Minister Shivraj Singh Chouhan offering prayers at Lord Venkateswara temple at Tirumala in Tirupati. 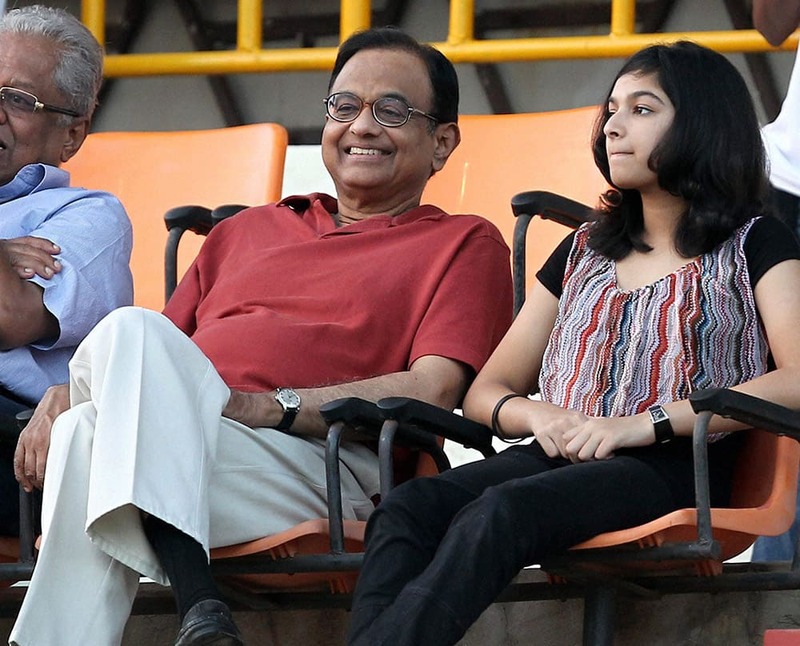 Finance Minister P Chidambaram watches the tennis match between India`s Yuki Bhambri and Pablo Carreno Busta of Spain during their first round of men’s single for ATP Chennai Open 2014 in Chennai. Delhi Chief Minister Arvind Kejriwal with Comptroller and Auditor General of India Shashi Kant Sharma during a meeting in New Delhi.